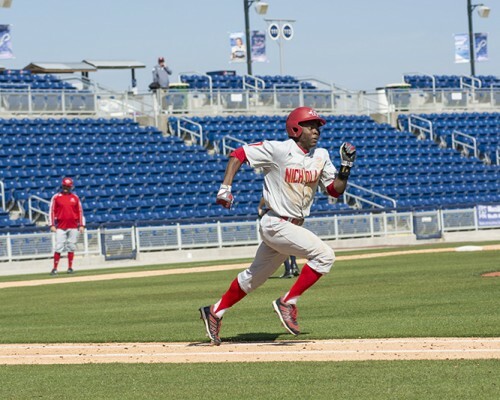 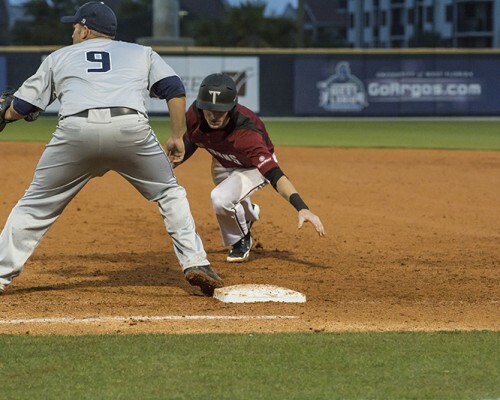 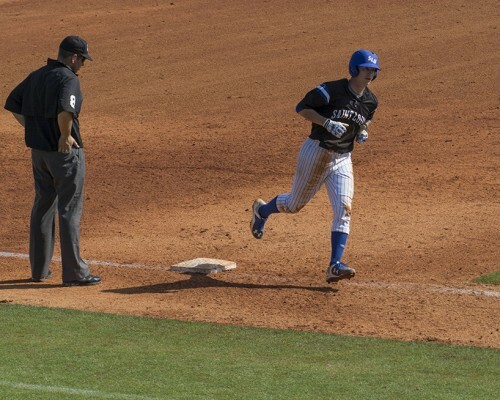 The 6th installment of the Cox Diamond Invitational will feature Tennessee, University of North Florida, Louisiana Monroe, and Western Kentucky. 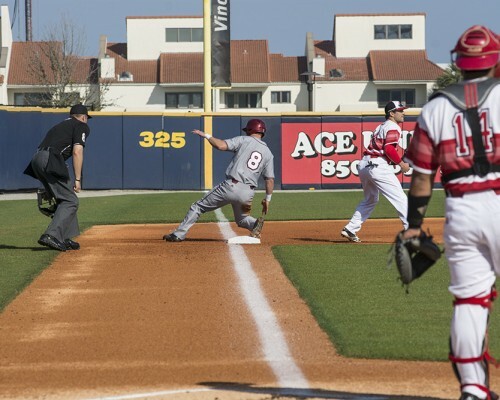 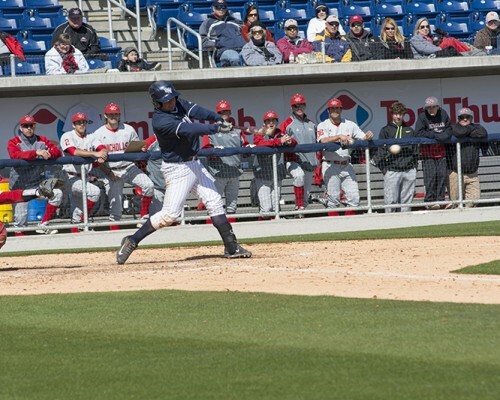 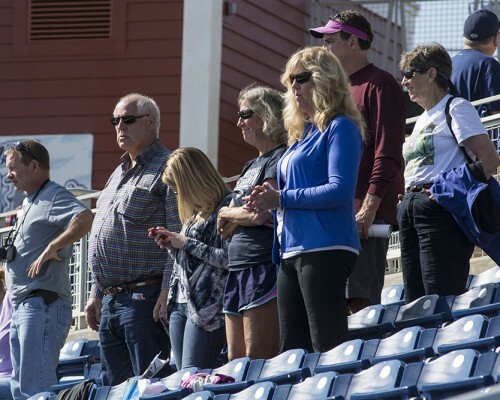 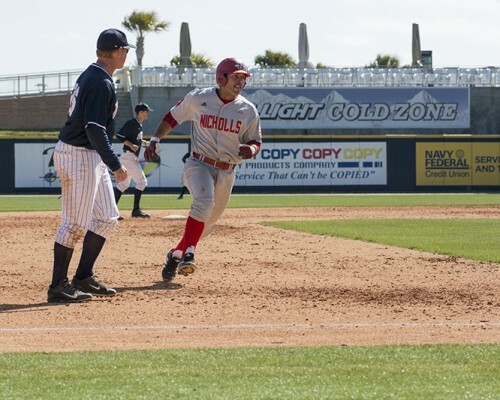 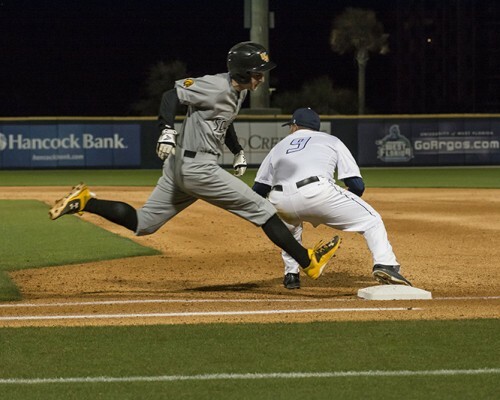 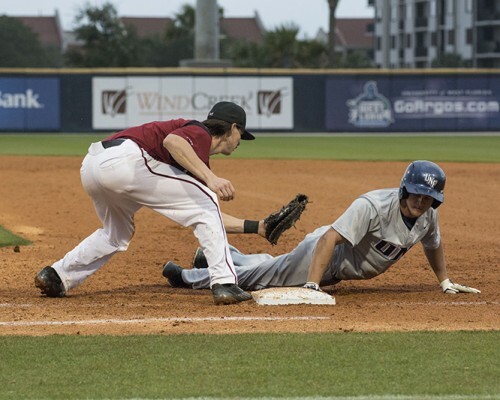 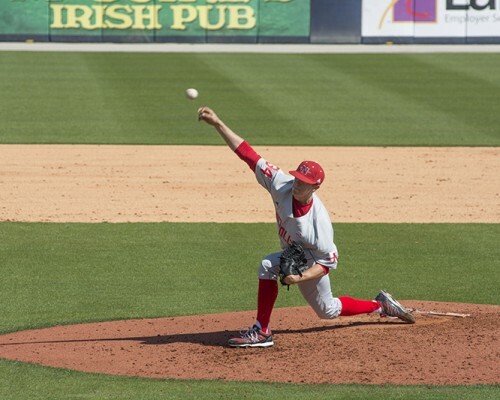 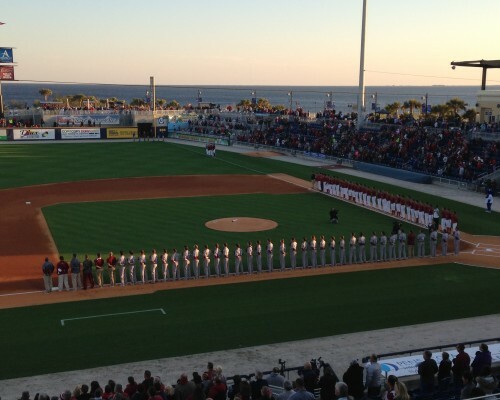 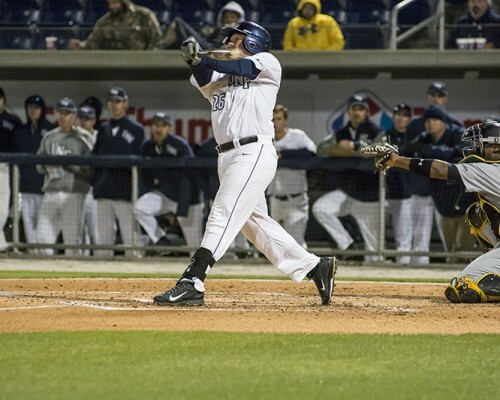 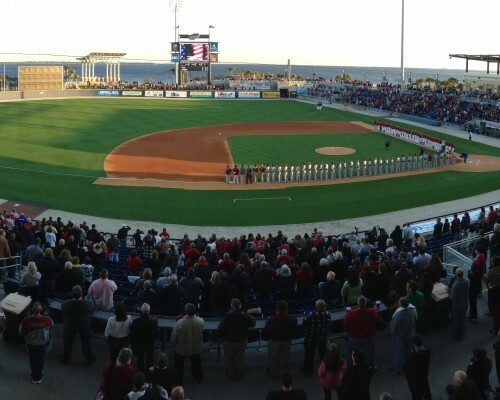 This round-robin style tournament will take place March 1 – 3 at Blue Wahoos Stadium in Pensacola, FL. 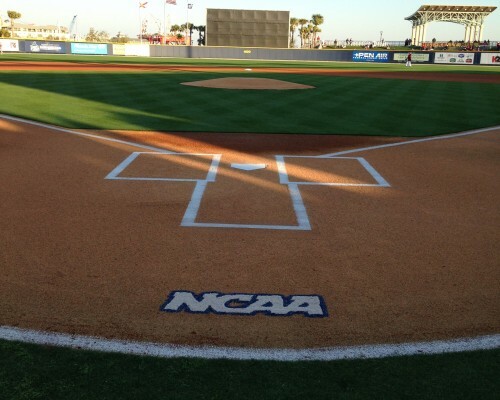 Tag your instagram photos #coxdiamondinvitational to see your photos on our site!